This 6-book set explores short vowels. 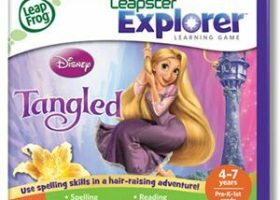 Use the #1 selling Tag™ Reading System to bring this book set to life! • The Tag Learn to Read Series combines fun stories with rich audio to help children identify how letter sounds come together to form words. Romp through fun stories full of short vowels and rhymes in Book Set 1! 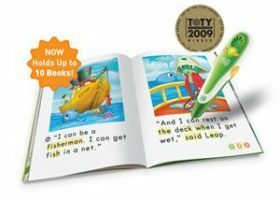 • This Early Reading book set helps develop core phonics skills by using simple sentences and sounding out words as needed. 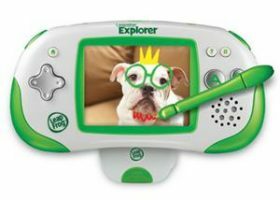 The Early Reading series is part of the Tag Learn to Read System, and is designed to build upon basic reading skills and support children as they proceed at their own pace toward independent reading. 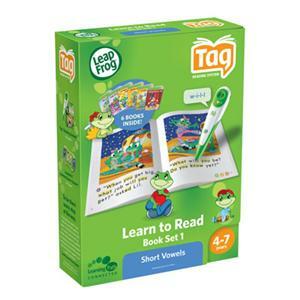 The Tag Learn to Read System library features 80+ interactive books, puzzles, maps and more. 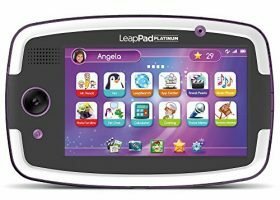 • Children can earn online rewards and parents can connect the Tag Reader to the online LeapFrog® Learning Path to see what their child is playing and learning.For use with the Tag Reader pen only. Tag Reader pen is required and sold separately.